At Charles Foulsham we pride ourselves in the superior quality of our products and service. We make it our business to keep up-to-date with exciting and innovative advancements in digital technology. Please consult one of our staff when you attend your viewing and ask us about our current products if you require something that is ‘unique and different’. Some of our exciting products are Acrylic blocks, metal prints, custom framing, canvas, + more! We only offer the very best products and we make sure that they compliment our lifetime guarantee. 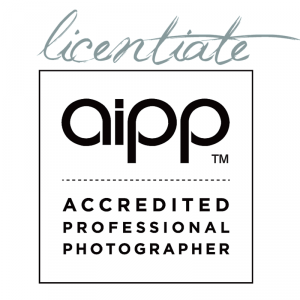 To ensure our highest levels of personal service for each of our clients, all photography and viewing sessions are by appointment only. Please contact us to arrange a suitable time for your studio visit.